Looking back towards the coffee lounge and bridge, with the entrance on the right and food options on the left. 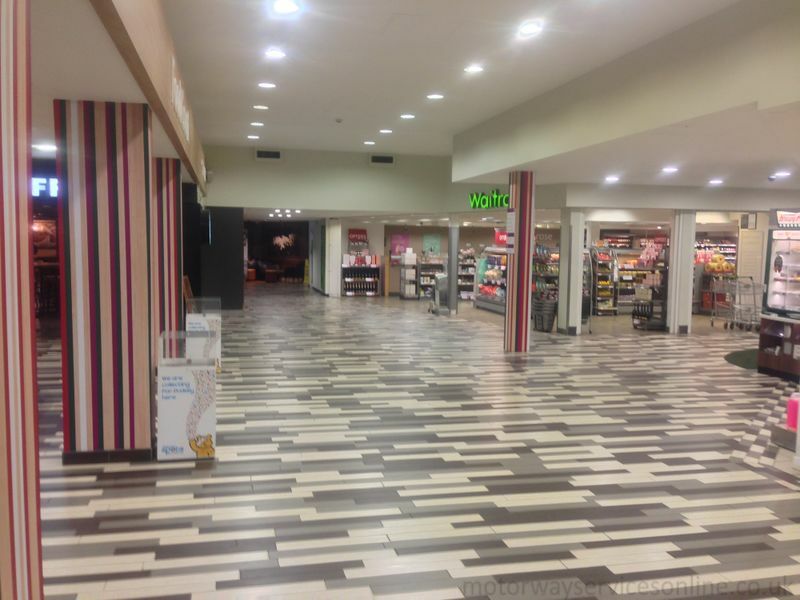 Photo taken whilst travelling southbound on 31/01/2016 by Johnathan404 for Motorway Services Online (licensing). 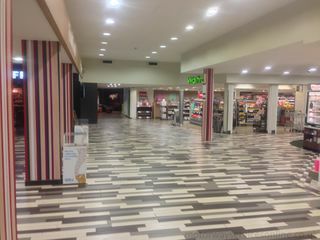 current 13:24, 11 February 2016 2,000 × 1,500 (1.48 MB) Johnathan404 (talk | contribs) Looking back towards the coffee lounge and bridge, with the entrance on the right and food options on the left.